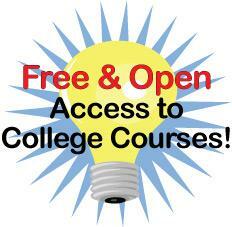 OpenCourseWare (OCW) are course lessons created at universities and published gratis via the Internet. According to the website of the OCW Consortium, an OCW project, open courseware is a free and open digital publication of high quality educational materials, organized as courses and is available for use and adaptation under an open license, such as a Creative Commons license. Wesleyan College Constitutional Law– From North Carolina Wesleyan College offers an overview of the U.S. Constitution and the laws springing from it. Online lectures and class notes are included, which can help you develop a strong understanding of the Constitution and how it forms the basis of our laws.